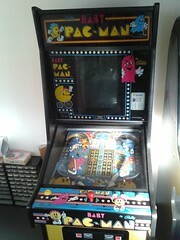 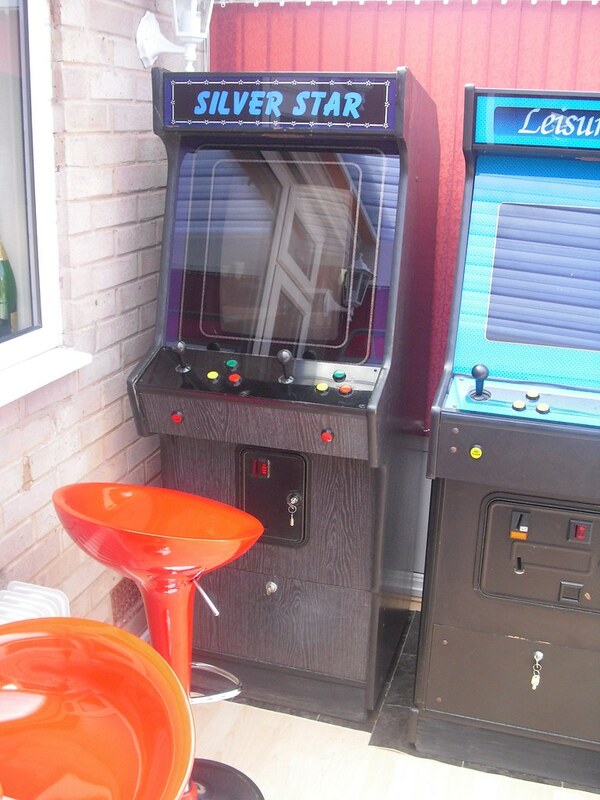 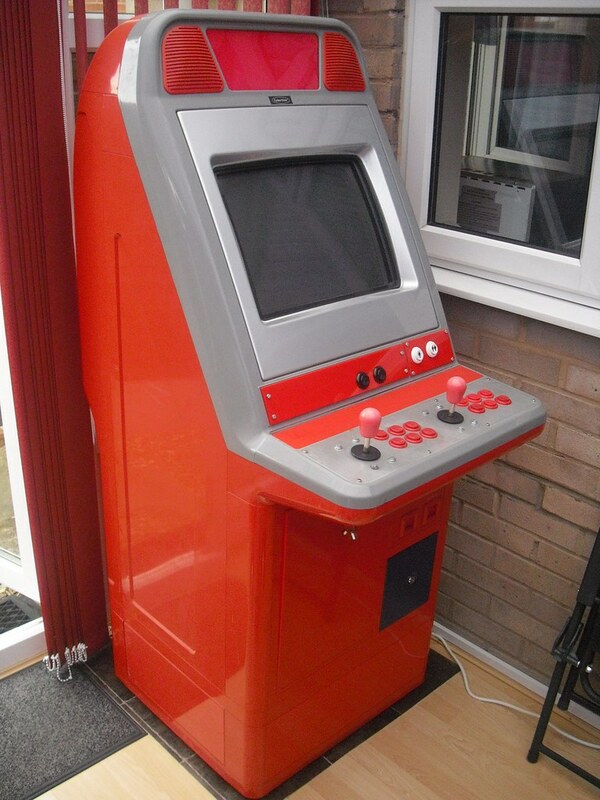 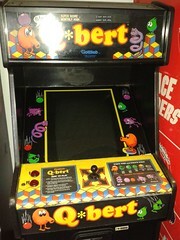 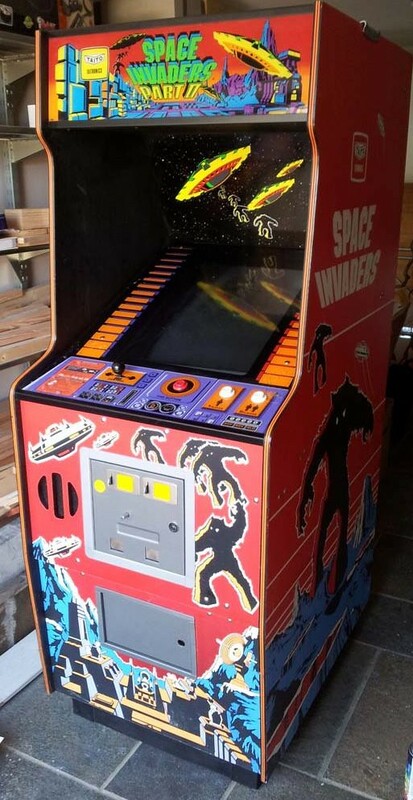 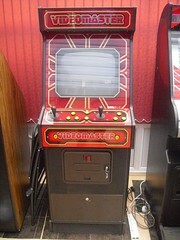 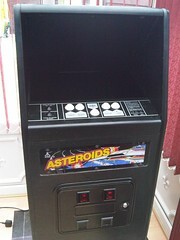 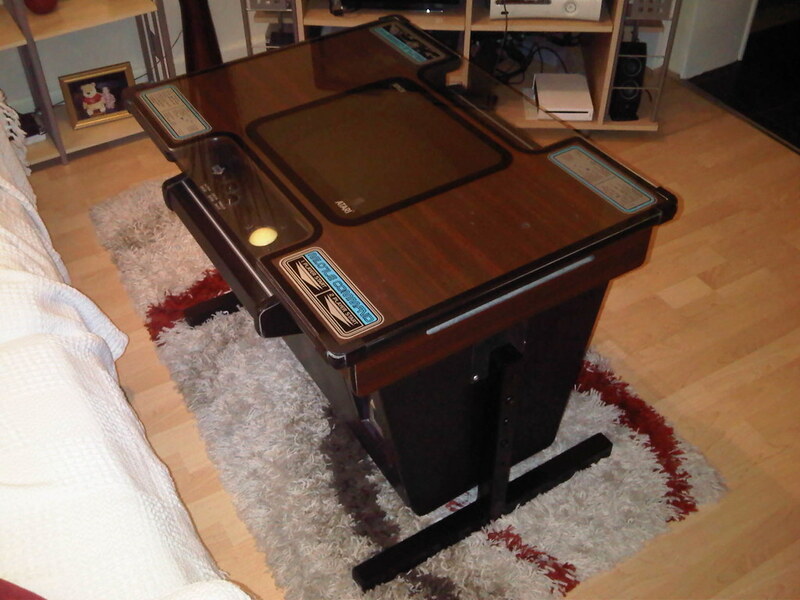 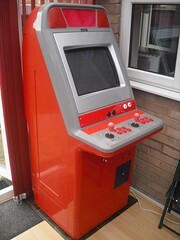 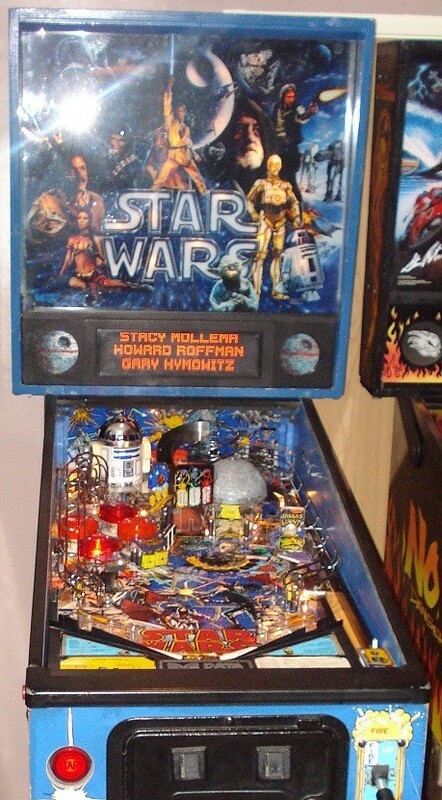 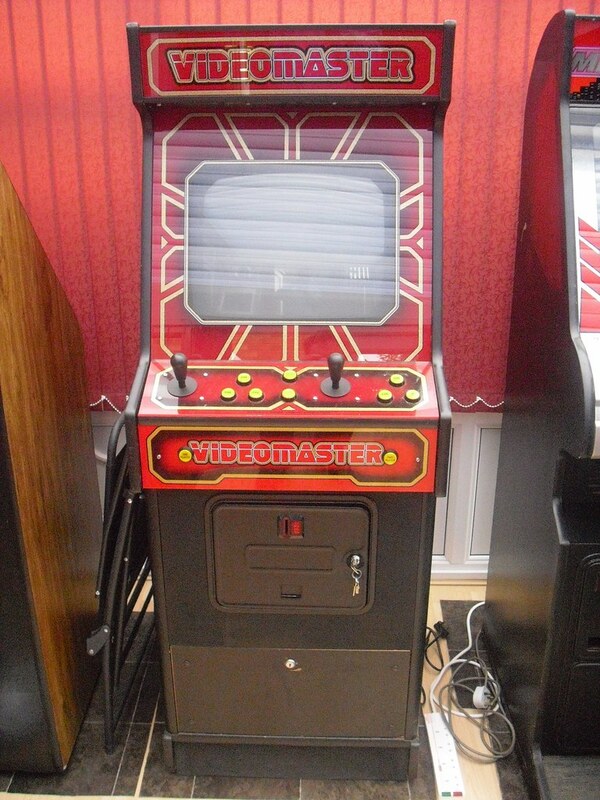 I bought a Midnight Run cabinet from a fellow collector when I first got into the arcade scene many years ago now. 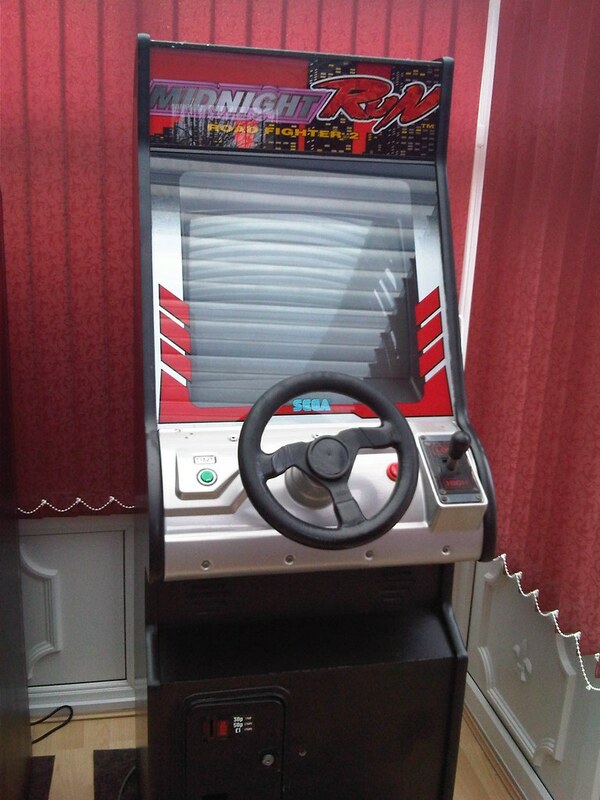 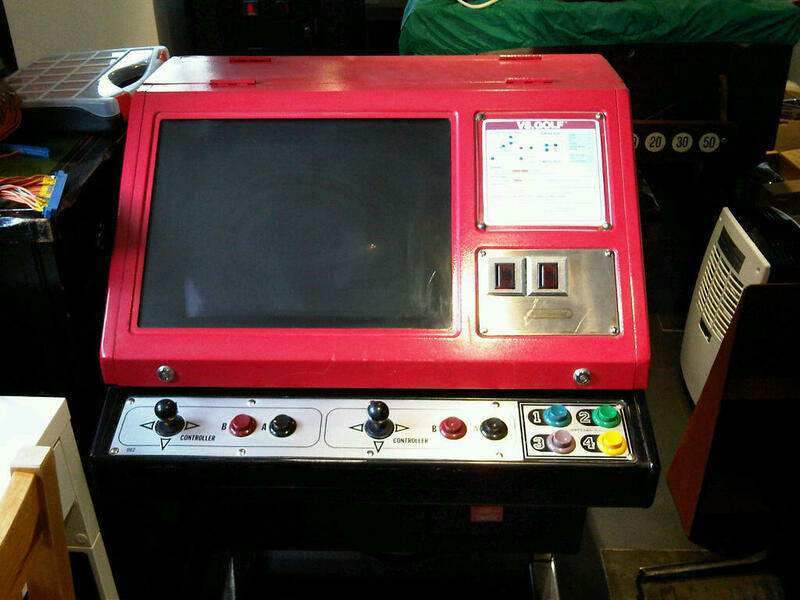 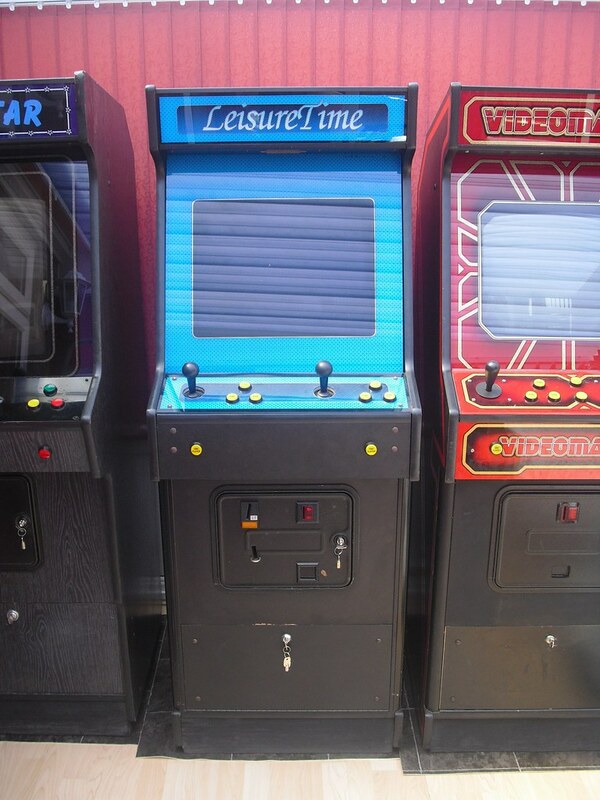 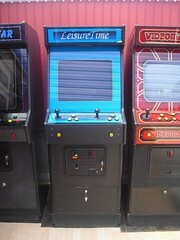 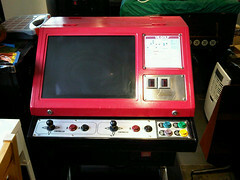 It was originally an Outrun Midi cab that had been converted to Midnight Run by Brent Leisure. 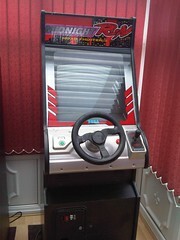 I always planned on turning it back into an Outrun cab as it’s one of my favourite games but just didn’t get round to it. 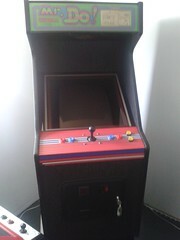 So I’ve had some time off from work, and started stripping all the Midnight Run parts out of the cabinet. 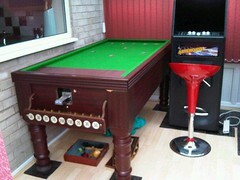 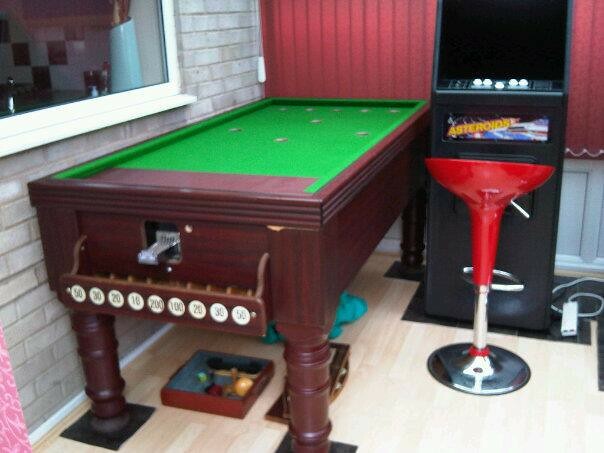 I’ve got to say that it looks like Brent Leisure did a pretty decent job of making this very tidy.